The Internal Revenue Service’s (IRS’s) Offshore Voluntary Disclosure Program (Program) has elements of the Program that will no longer be available to certain taxpayers on September 28, 2018. For more on those elements, please see our previous posts here and here. Following the IRS’s decision to eliminate elements of the Program, it also issued Technical Advice 2018-013 (TA 2018-013). TA 2018-013 sets out the IRS’s definition of willfulness and the standard of proof for establishing willfulness for purposes relating to the Report of Foreign Bank and Financial Accounts (FBAR) requirements. The IRS defines willfulness pursuant to 31 U.S.C. 5321(a)(5)(C) as knowing violations of the FBAR requirements, but also, a willful blindness to and reckless violations of those same FBAR requirements. There is a distinction, as the IRS notes in TA 2018-013, between the criminal standard for willfulness and the civil standard for willfulness. This distinction is detailed in Safeco Ins. Co. of America v. Burr, (S. Ct. 2007) 551 U.S. 47 (Safeco). The IRS cites the decision in Safeco to confirm that willfulness includes only knowing violations for purposes of prosecuting a criminal case. The civil standard is not nearly so strict. There have been a number of civil cases, including Bedrosian and Vespe, confirming that the civil standard for FBAR violations should include willful blindness and recklessness. TA 2018-013 defines willful blindness as deliberate actions to avoid confirming a high probability of wrongdoing, to the point where the taxpayer can almost be said to have actually known the critical facts. 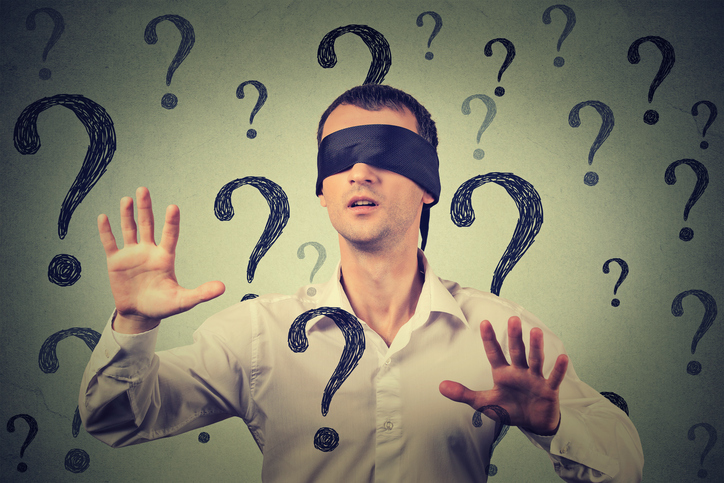 Essentially, TA 2018-013 adopts the position that the IRS can establish willful blindness by demonstrating that the taxpayer made a conscious effort to avoid learning about reporting requirements. He was in a position to find out for certain very easily. Ultimately, the IRS bears the burden of proving the liability, by a preponderance of evidence, for the related civil FBAR penalty. This is a departure from previous IRS guidance, as the IRS had attempted to advance the position that a clear and convincing standard should apply, but those arguments have been rebuked by the courts in subsequent cases. Given the September 28, 2018 deadline and faced with the updated IRS guidance, taxpayers considering a submission to the Program should consider all of the potential outcomes and act in a timely manner.